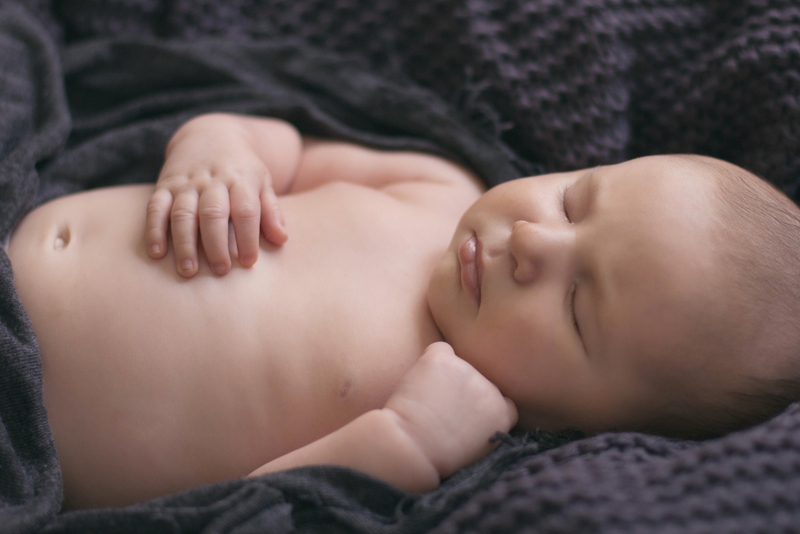 So the saying goes.. "better late than never" and it certainly rings true when it comes to photos of your newborn baby. 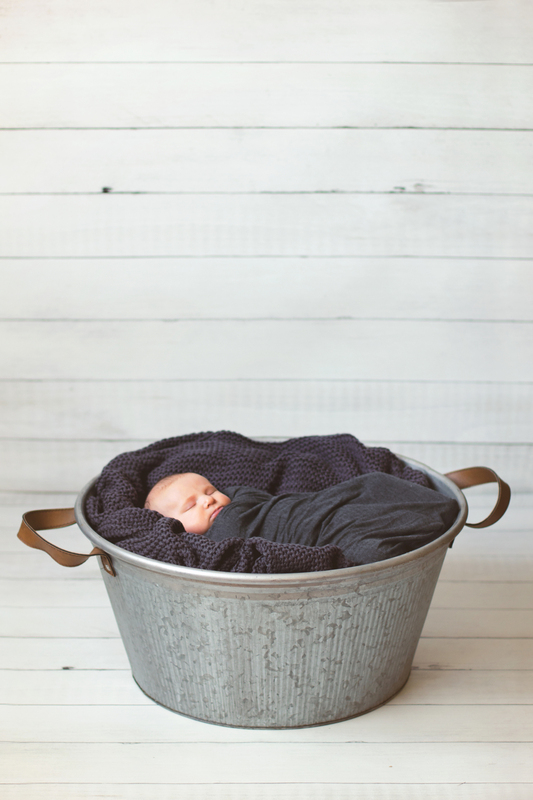 Judd is what I call an 'older newborn' as he was 6 weeks old at his session. They are definitely harder to get those sweet sleeping photos but patience definitely pays off in the end. Also well done to Mum for bringing along some great props! Absolutely love the photo of Judd showing off his guns!